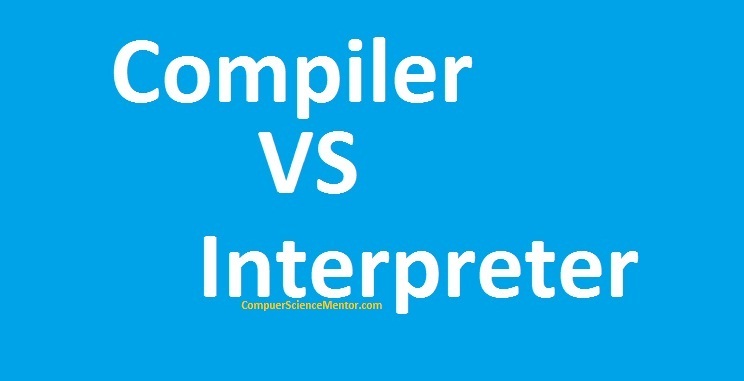 A computer system has two types of storage or memory units – Volatile memory and Non-volatile memory also known as primary and secondary memory respectively. 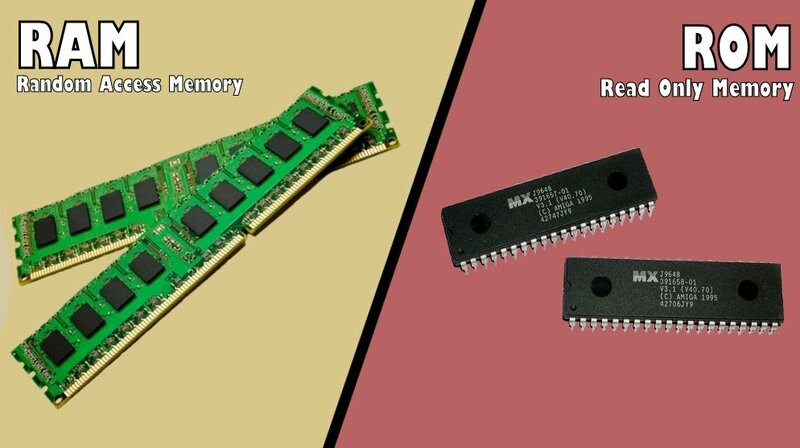 So, what is the difference between these two types of memory? 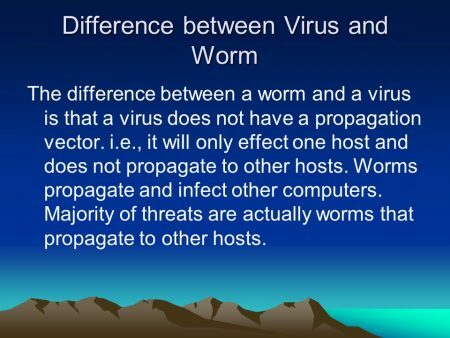 The key difference between the two is what happens when the power supply is interrupted. In this scenario, the volatile memory will lose all its contents, as it requires a constant power supply for it to store or retain data within it whereas the Non-volatile memory will retain the contents stored within it even with no power supply. This type of memory is also referred to as primary memory is a device that only holds data whenever a system is on a power supply, however, this data is lost immediately the power supply is interrupted. A good example of volatile memory is the time on a microwave that goes back to 00.00 whenever the microwave is unplugged and will need to be reset to the current time. Another is the Random Access Memory (RAM). The RAM will hold data, programs, and information as long as it has a constant power supply but immediately the power is interrupted all that content is cleared. Meaning Volatile memory will only hold data temporarily. Non-volatile memory is able to hold its contents without losing them event when the power supply is interrupted. This type of memory is also referred to as permanent memory since data stored within it can be retrieved even when there is no constant power supply, therefore, it is used for the long-term storage of data. 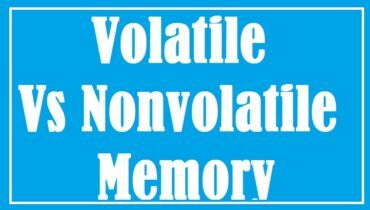 The best examples of non-volatile memory are paper tape, external hard disks, memory cards, Random-only Memory (ROM), flash drives etc. With the likes of external disks, you can store files on them and the files will remain stored on them even when you disconnect and reconnect them to your system. From those brief explanations, we can get a glimpse at the purposes of the two types of memory and their limitations. Non-volatile memory and volatile memory differ in functionality within a system. Because volatile memory is a less reliable storage unit it is used to store date temporarily, this is also because it is much faster compared to non-volatile memory. In addition, the two differ in terms of storage capacities. Non-volatile memory is has a larger capacity; up to a few TBs as a compared to volatile memory which is just a few GBs. However, volatile memory tends to be more expensive per unit size. On top of that, upgrade to the volatile memory will have a huge impact on a system’s performance. When you increase the storage capacity of the volatile memory, your system’s will increase rapidly giving your system the ability to do heavy loads or multitask efficiently. An upgrade of the non-volatile memory will increase a system’s storage capacity. This enables you to store large volumes of files i.e. movies, music without running out of space. For this reason, it is advised that when you go buy a computer system you should check on the RAM – volatile memory and the ROM – non-volatile memory as these two will affect your system’s performance and storage capacity respectively. Requires a constant power supply for it to keep or retain its contents Will retain its contents even with no power supply.